New York City is home to millions of people and those people are spread out over five different boroughs. The space that holds New York City is fairly large but the amount of people takes over space size. With so many people being in one small area, the need to feel safe and secure runs high. To help people to feel safe and secure, a locksmith is the person to turn to. A locksmith does not only work with different locks. They have a broader job description and deal more with security issues and how to keep items and people safe. There are many different areas that a NYC Locksmith can help with. Installing and changing locks is the most common area that a locksmith will deal with. They can determine what type of lock is best for the job and install that lock accordingly. In addition to locks, a locksmith will deal with safes, intercom and advanced security systems. Each category has different that fall into that category so the knowledge base of a locksmith needs to be vast. A locksmith needs to know how to install an intercom; a locksmith needs to know enough about safes to determine the best for a family and a locksmith needs to know about intercoms. In addition to needing know much about security, a NYC Locksmith needs to know how to articulate what options they think are best for the customer and the locksmith needs to know to how explain exactly what they are going to be doing to the property. If a customer can understand exactly what is happening to their property, they are more likely to trust the locksmith and come back to them more and more in the future for additional projects. With New York City being so large, there are many locksmith companies that call New York City home. 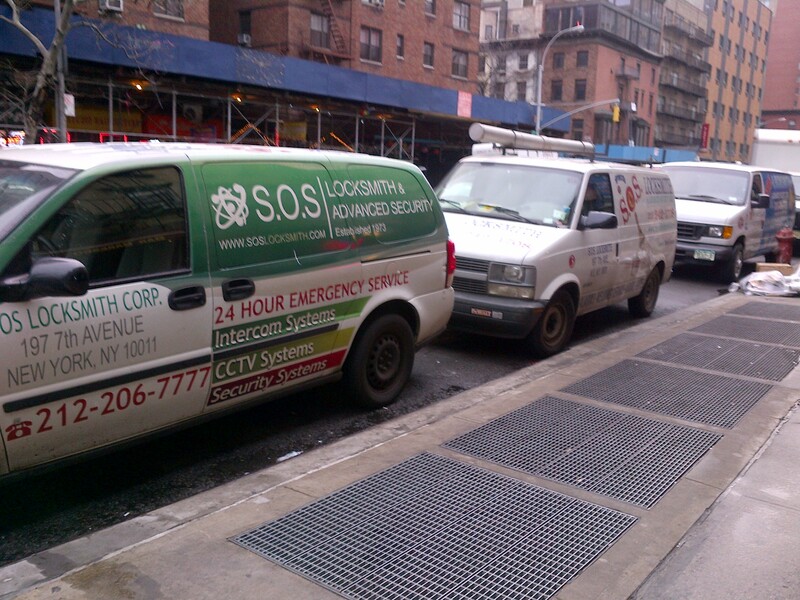 One of the leading locksmith companies is SOS Locksmith NYC. 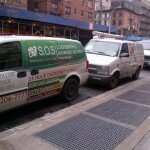 SOS Locksmith NYC has been in business for over 30 years and has an A+ rating from the Better Business Bureau. For the past 10 years, they have had this rating and have worked very hard to keep that rating. SOS Locksmith is centrally located in New York City and can easily get to any customer that is located in the New York City area. 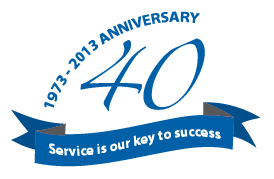 No job is too big or small for SOS Locksmith and they will perform each job to the best of their ability.